Google on Monday announced a major reorganization and management shuffle that includes a new holding company called Alphabet (http://abc.xyz) as well as a new CEO for Google. Google has grown from its beginnings as a search engine to a sprawling company that has its hands in all sorts of tech-related projects. 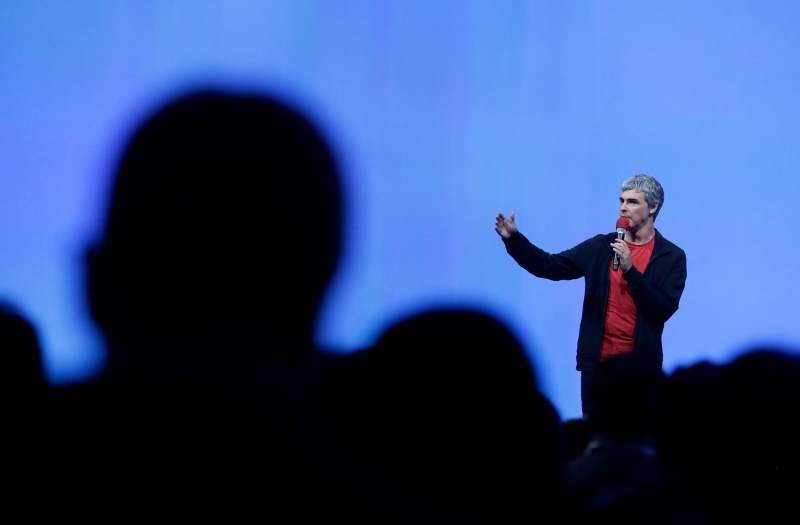 The company is operating well, notes co-founder Larry Page, but it could be cleaner and more accountable. That’s where Alphabet comes in. In a post on Alphabet’s website, Page explained that Alphabet is a collection of companies, its largest being Google. Or in other words, Google is now one of many wholly-owned subsidiaries of Alphabet. The overall idea is to slim down Google by aggregating its many ventures under a single umbrella corporation. Such ventures include the Life Sciences division that’s working on their glucose-sensing contact lens and Calico, the company started in late 2013 with a focus on extending life expectancy. Alphabet will also include the Google X lab, its top-secret moonshot incubator. Page will serve as Alphabet CEO alongside fellow Google co-founder Sergey Brin who will serve as president. Together, the two will handle capital allocation among its umbrella companies, select the appropriate CEOs for each division, determine their compensation and so on. The duo have promoted veteran Sundar Pichai to fill the role of Google CEO. Alphabet will replace Google as a publically-traded entity. All shares of Google will automatically convert to shares of Alphabet although the two classes of shares will continue to trade under the ticker symbols GOOGL and GOOG. Page said they believe that over time, companies tend to get comfortable doing the same thing, just making incremental changes. But in the tech industry where revolutionary ideas drive the next big growth areas, one needs to be a bit uncomfortable to stay relevant. Alphabet may help them do just that.